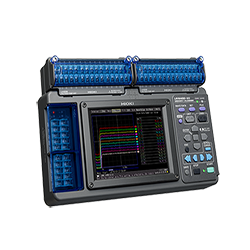 WaveJudge 5000 WiMAX Analyzer | ACA TMetrix Inc. Categories: Multi-Protocol Analyzer, Wireless Test, Sanjole, Inc., Cellular & Wireless, Industrial & Resources. There are two primary reasons the WaveJudge provides unparalleled visibility into the interaction between wireless devices. 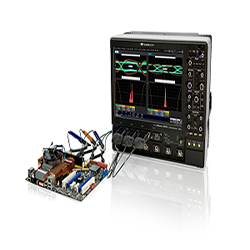 First, unlike legacy test tools, which replace actual endpoints in the system under test, the WaveJudge taps into the complete conversation at the RF interface. This ability to test in the middle, not at the ends, means you do not have to modify the system to fit the test tool. Not only does this improve ease of testing, it avoids disruption to the system that can change or influence the very behavior you are trying to troubleshoot. You get more reliable results and fewer troubleshooting dead ends. 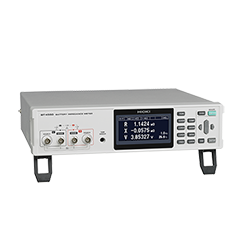 Second, the WaveJudge shows you RF signals time correlated with upper-layer protocol messages. This cross-correlation gives you the power to rapidly investigate and isolate the true root cause of the symptoms or failures you encounter. Displaying the relationship is as simple as selecting a protocol message and then viewing a trace of the RF transmission. 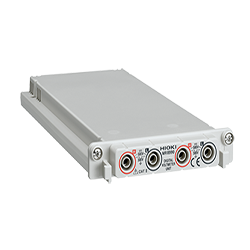 A WaveJudge trace contains a wealth of information, such as time domain power and spectral FFT with logical and physical mapping by the scheduler. 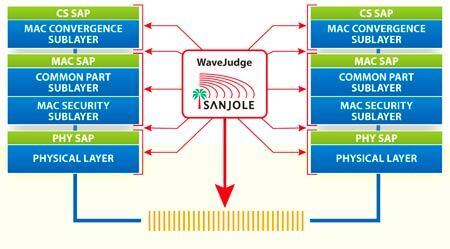 WaveJudge 5000 air monitor provides visibility into interaction between physical and protocol layers in wireless communications, in this case, over a WiMAX network.